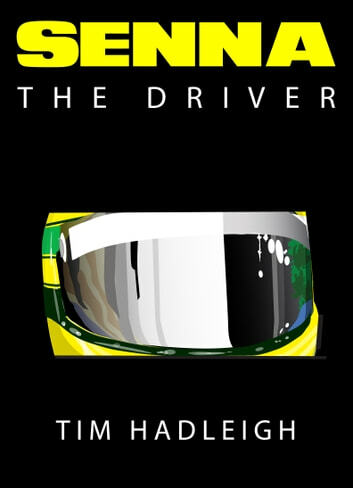 "At last, a book that celebrates Senna's brilliance as a driver!" There have been many documentaries and books on Ayrton Senna but they all focus on his race wins, controversial incedents, conflicts with team mates and authorities, and his untimely death. 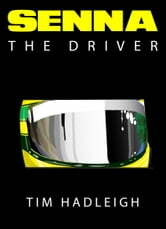 Senna - The Driver is a short book that analyzes and explains exactly what was Senna's true ability - driving! A very comprehensive Tale of Senna. It not just tells the a acount of his winnings but contains a rfreshing Insight of how he got to get them. I.e. The special talent as a driver & tchnique he used & perfected.